Looking for a property in Gondavali Gaothan? Have a property in Gondavali Gaothan? Have a good knowledge of Gondavali Gaothan? Share it and become a Locality expert. Bank auction flats available with us at Mumbai, Thane & N.Mum. COMMERCIAL OFFICE SPACE AVAILABLE FOR RENT Morya Estate ANDHERI WEST Mumbai . Commercial office space available for rent in Crystal Paradise Andheri west Mumbai . COMMERCIAL OFFICE SPACE AVAILABLE FOR RENT Aston Tower ANDHERI WEST . COMMERCIAL OFFICE SPACE AVAILABLE FOR RENT Oberoi chambers ANDHERI WEST . 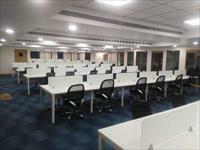 COMMERCIAL OFFICE SPACE AVAILABLE FOR RENT Maruti Business park ANDHERI WEST . COMMERCIAL OFFICE SPACE AVAILABLE FOR RENT Shalimar Morya ANDHERI WEST . 3 Bedroom HDIL Metropolis Residences Available for Rent in Andheri west . 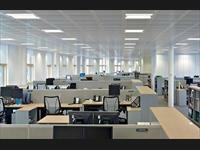 COMMERCIAL OFFICE SPACE AVAILABLE FOR RENT Crystal paradise ANDHERI WEST . 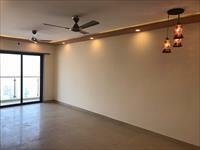 COMMERCIAL OFFICE SPACE AVAILABLE FOR RENT Samarth Aishwarya ANDHERI WEST .